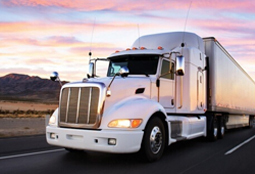 C2C Carriers is a leading provider of logistics services across the United States. 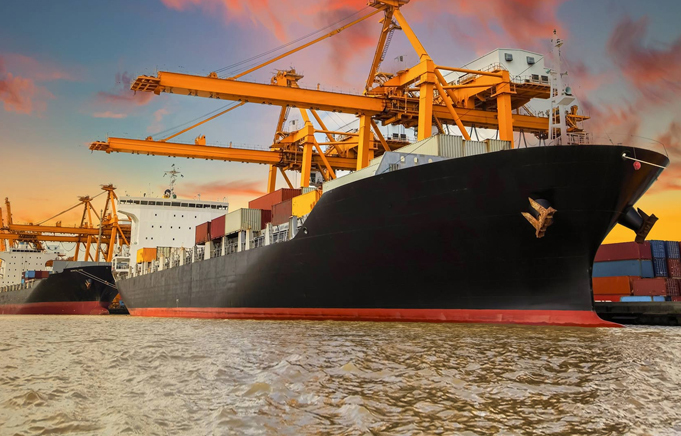 We provide integrated logistics solutions that include distribution and fulfillment, comprehensive transportation management, material handling services, real estate management and information technology all engineered for Operational Excellence. 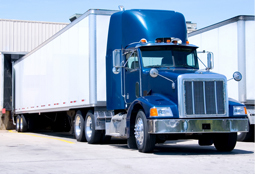 Leveraging many years of experience, C2C Carriers can make LTL shipping simpler and more cost-effective. For many companies, shipping a full truckload is just not possible every time, so we leverage relationships with our carrier network to find the best LTL trucking company to haul your freight on-time and at a competitive price. 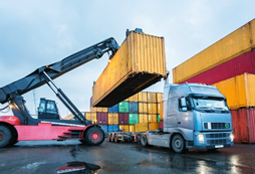 At C2C Carriers, we utilize industry leading transportation management systems to give our customers immediate access to information about their freight to make quick decisions and improve efficiency. Our TMS solutions enable you to select and manage your carrier contracts, create customized reports, manage bids and more. 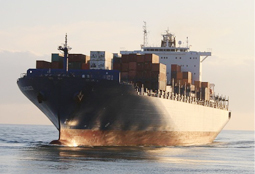 C2C Carriers can identify the right shipping option for you and optimize your operational efficiency. Every C2C Carriers solution is supported by leading technology and experienced staff focused on customer service. Copyright © 2017 C2C Carriers. All rights reserved.